Chandigarh Group of Colleges, Jhanjeri is located in the vicinity of Chandigarh; a rare epitome of modernization co-existing with nature’s preservation. This city was envisaged by late Pandit Jawaharlal Nehru and actualized by Le Corbusier. 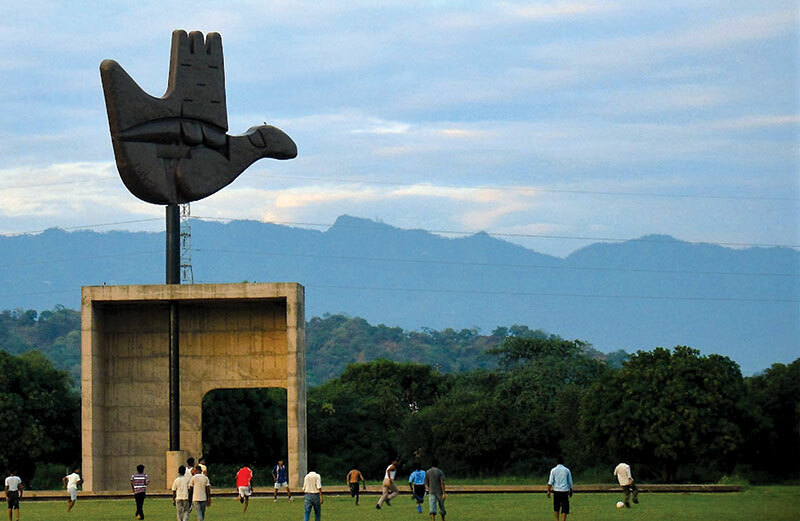 Serenity and a city are two diametrically opposite concepts, which however, get belied in the "City Chandigarh". The young-at-heart, fast growing & progressive city is stunning for its urban planning, impressive, well-organised sectors and broad tree-lined avenues.